 Total cattle and calf inventory as of Jan. 1, 2017, is 2.16 million, which places Kentucky 14th overall in the United States. Beef cow inventory is 1.02 million, putting the Commonwealth 8th in the U.S. and maintaining its position as the top beef producing state east of the Mississippi River. Beef cows – 1,023,000; 8th in U.S.
2016 production: 575,187,000 pounds; 18th in U.S.
A 3.5-ounce serving of beef contains 22 grams of protein, almost 4 grams of zinc, and nearly 2 grams of iron. Americans consumed 24.8 billion pounds of beef in 2015, which equals more than 99 billion quarter-pound hamburgers or nearly 50 billion 8-ounce steaks. For more information on NASS surveys and reports, call the NASS Eastern Mountain Regional Field Office at (800) 928-5277, or visit https://www.nass.usda.gov/Statistics_by_State/Kentucky/.